EVANSVILLE, IN (WFIE) - The Arc of Evansville is working to get families with disabilities involved in the election process. The group hosted a legislative forum on Monday. Some state representatives and Senators from the region were there to hear about the issues those with intellectual and developmental disabilities face. 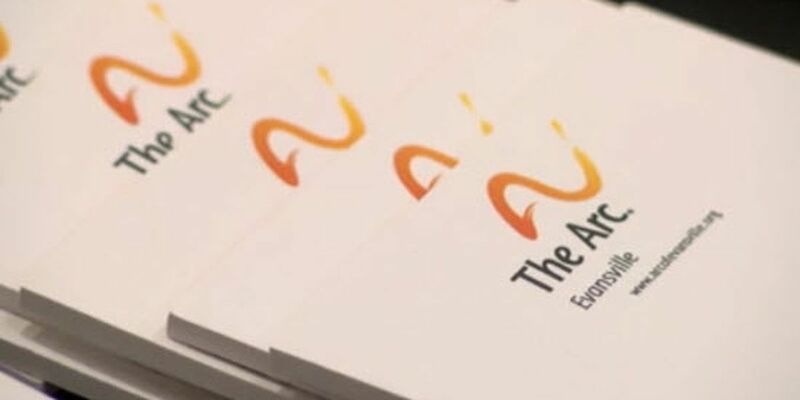 For more information click the following link: The Arc of Evansville.